Chicago’s Helene Herbstman credits her husband, Dr. Burt Herbstman, with bringing Israel into her life. “He made it a priority for our family,” she explains. Over the ensuing years, Helene held a number of regional and national leadership roles with the Bonds organization, and is currently a member of the board of directors, as is Burt. 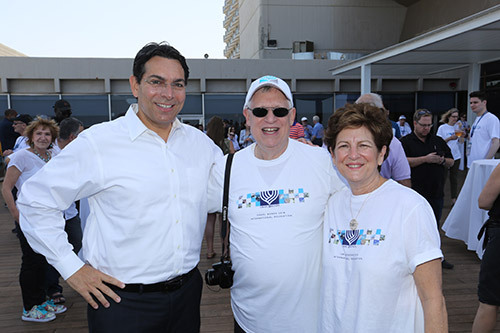 Helene is also a member of the National Campaign Advisory Council, with responsibility for the President’s Club, an honor society for individuals investing a minimum $100,000 in Israel bonds. She has made several subsequent visits to Israel, both family trips and with Israel Bonds, including Women’s Division and Medical Division delegations. 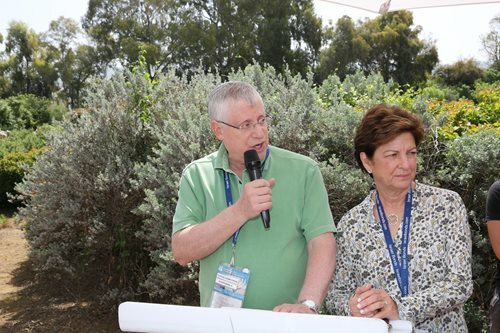 Most recently, Helene, Burt and daughter Teri were members of the Israel Bonds 70th anniversary delegation.